Wheeling radio station WWVA went on the air on December 13, 1926. The 50-watt station broadcast from the basement of John Stroebel, a physics teacher and wireless pioneer. By November of the next year, WWVA had established studios in a Wheeling office building and boosted its power to 500 watts, which, on some nights, could transmit its signal halfway around the world. Early programming on the station included contemporary recorded music, informal announcements, music by local amateurs, and children’s shows. 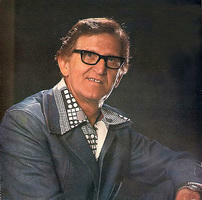 Musician Red Sovine died in Nashville following a car crash on April 4, 1980. He was 61. Born Woodrow Wilson Sovine in Charleston, he was influenced by local radio musicians Frank Welling and Buddy Starcher, who were known for their sentimental monologues. Sovine’s early radio career on WCHS in Charleston and WWVA in Wheeling was slow to take off. So, he took a factory job in the Putnam County town of Eleanor while performing on radio. After World War II, he pursued a full-time musical career in Montgomery, Alabama, Shreveport and finally Nashville. On June 25, 1939, musicians from the Wheeling Steel Corporation performed at New York’s World’s Fair before 26,000 listeners. The performers, selected from Wheeling Steel’s extended family, had become the surprise sensation of the late ’30s. 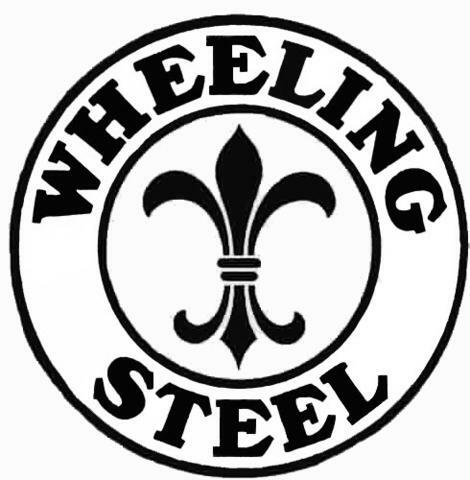 It was all the brainchild of Wheeling Steel’s advertising director, John Grimes, as a way to promote the corporation’s image and products. 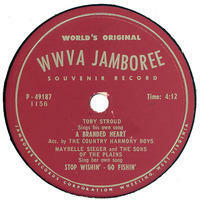 On January 7, 1933, the Jamboree first aired on WWVA radio in Wheeling. 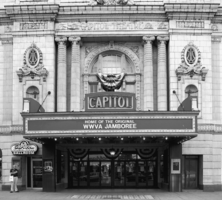 Along with other radio shows of the day—like the Grand Old Opry, the Chicago Barn Dance, and the Louisiana Hayride—the weekly Jamboree helped make country music an international sensation.